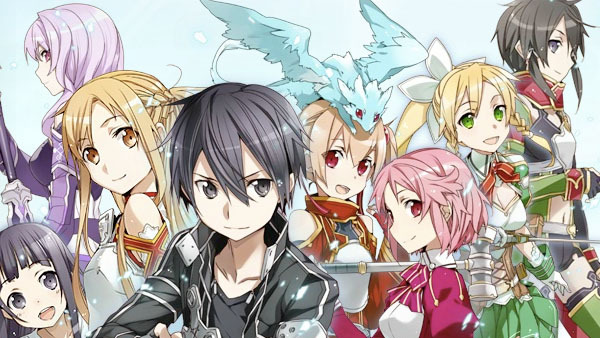 Sword Art Online: Infinity Moment tops the charts. This week’s Media Create sales are in. Sword Art Online: Infinity Moment, Namco Bandai’s PSP game adaption based off the light novel and anime series, came out on top in software this week with 138,000 opening sales. Kingdom Hearts HD 1.5 Remix, Square Enix’s high-definition remaster of Kingdom Hearts, Re: Chain of Memories, and 358/2 Days, followed in second with 128,000 sales. And Namco Bandai’s Super Robot Wars UX for 3DS came in third at 115,000. On the hardware side, with no significant games released this week, PS Vita sales have dropped from over 63,000 last week to 36,000 this week. 3DS has taken the top position again, selling over 69,000 units between its XL and standard SKUs.